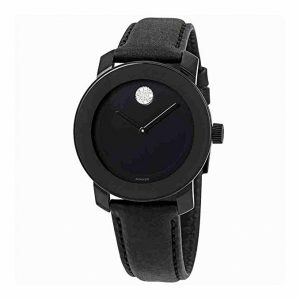 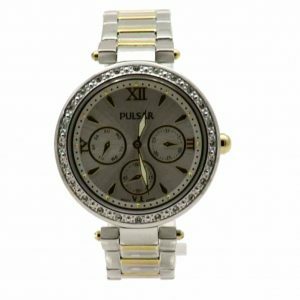 This beautiful Pulsar PEG665 women's watch features solid stainless steel case and bracelet. 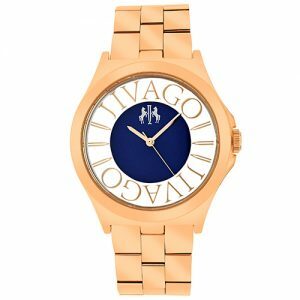 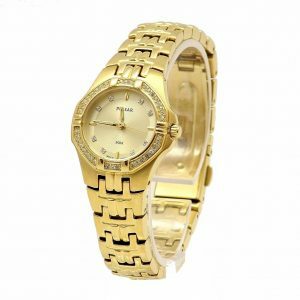 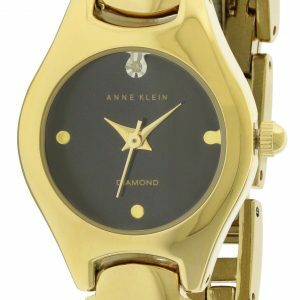 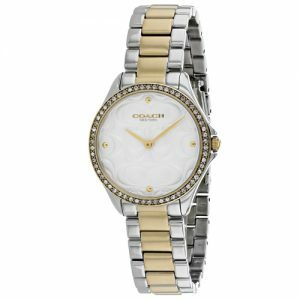 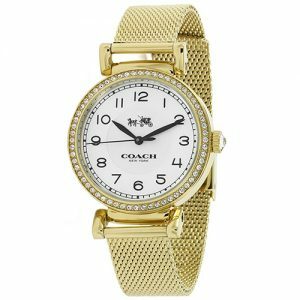 This great watch also comes with high precision quartz movement, highly scratch resistant mineral crystal, sparkling diamonds set on bezel, water resistant to 30 meters and mother of pearl dial with gold tone hands and hour markers. 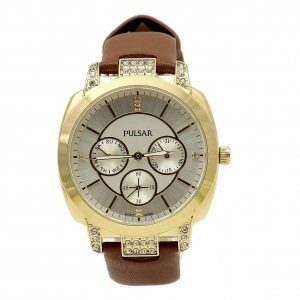 Pulsar PEG665 is backed by Pulsar's 3 year factory warranty.